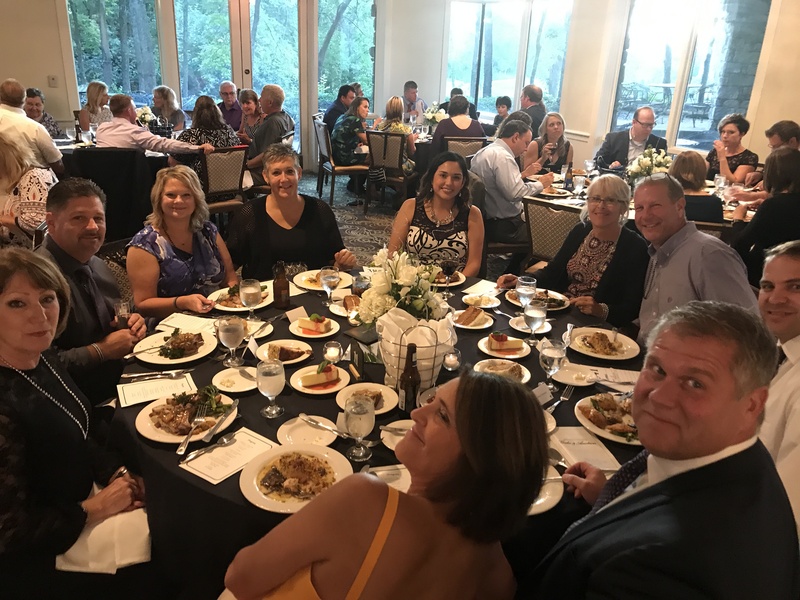 Save the Date – Saturday, August 24, 2019 – Tickets will go on sale SOON! 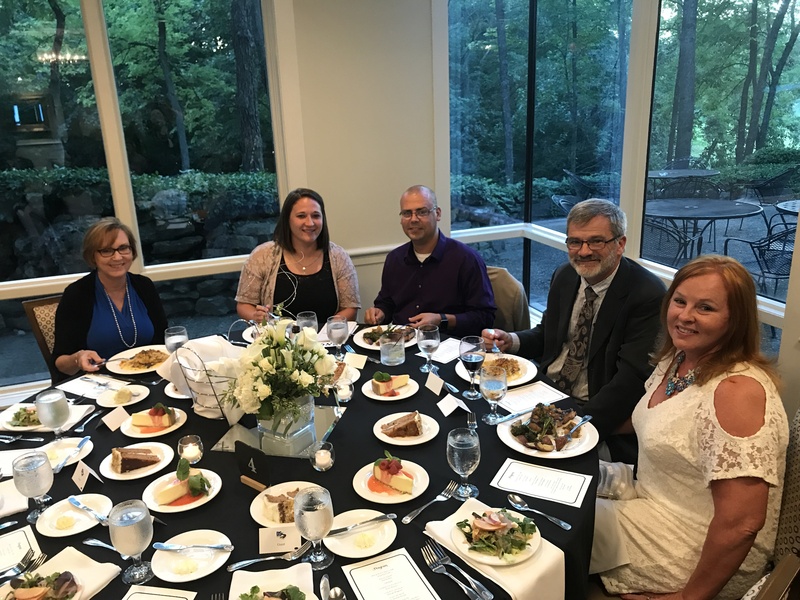 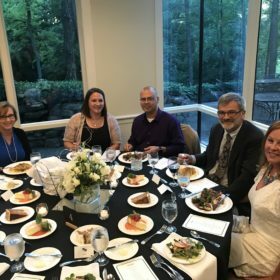 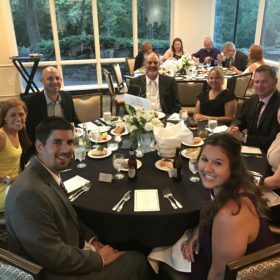 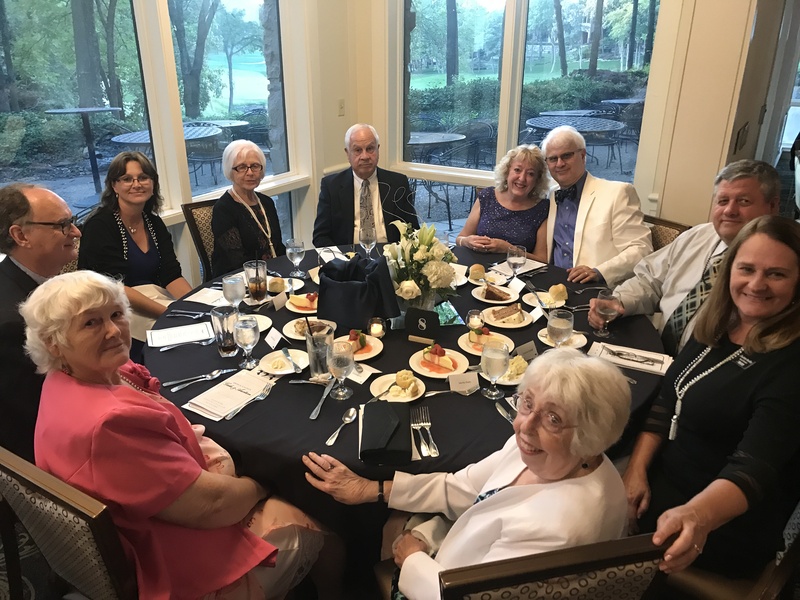 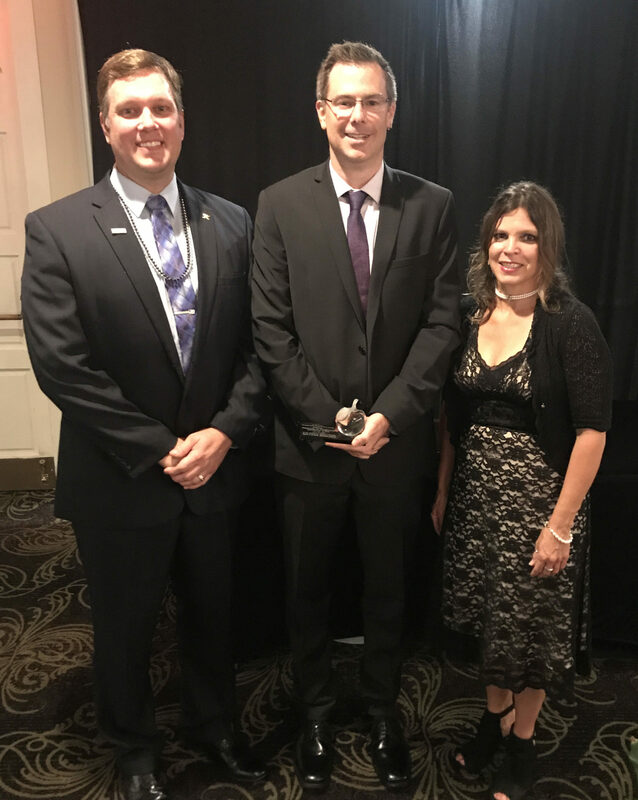 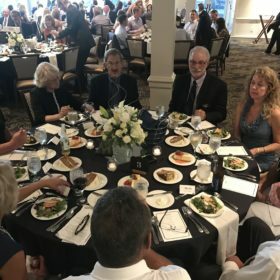 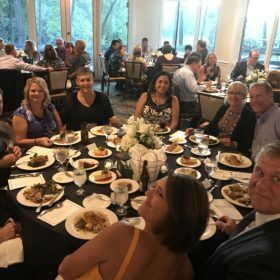 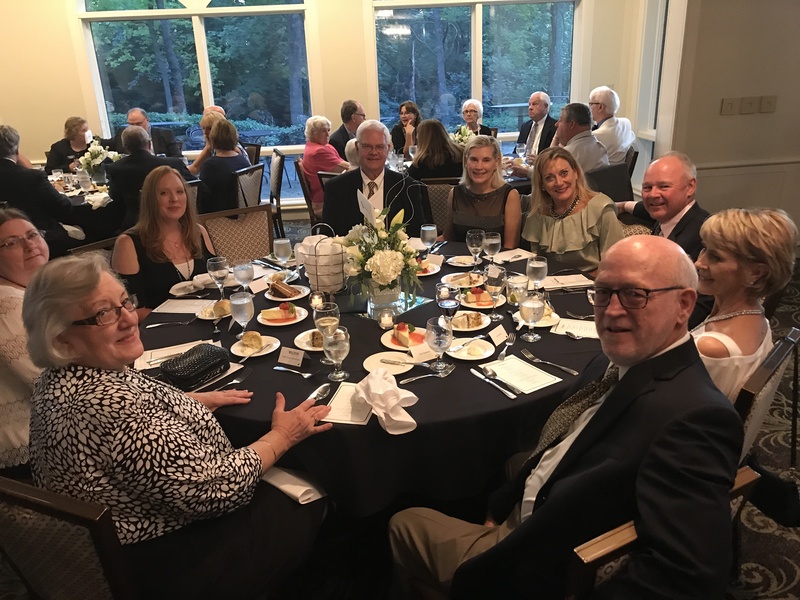 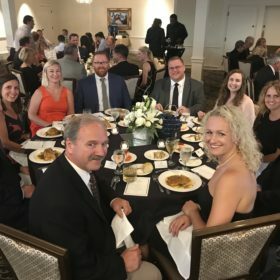 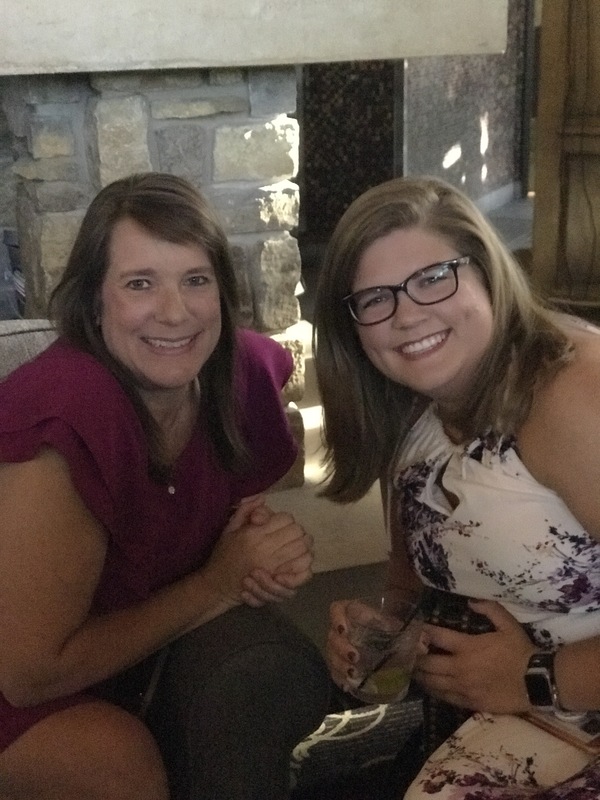 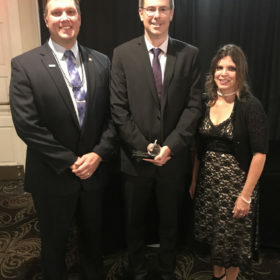 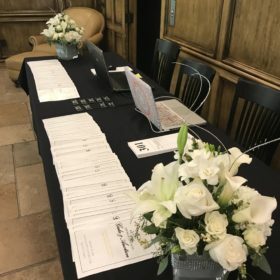 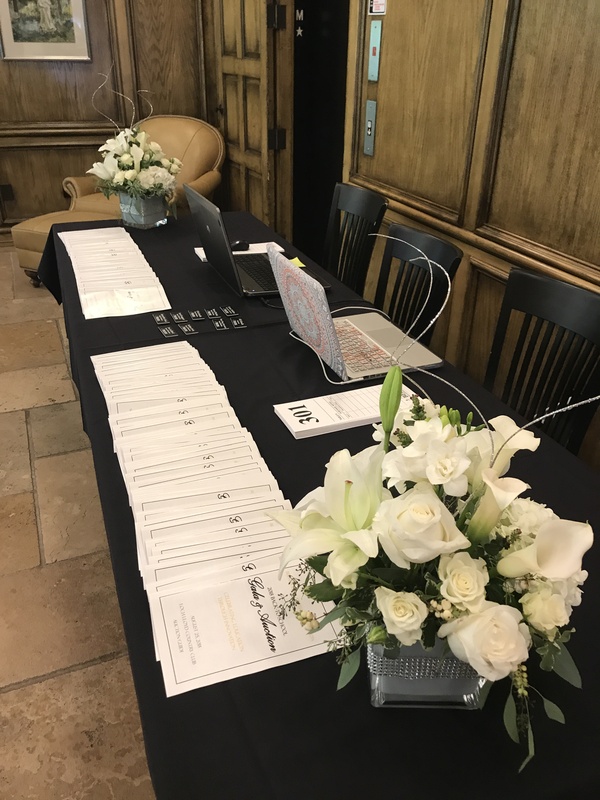 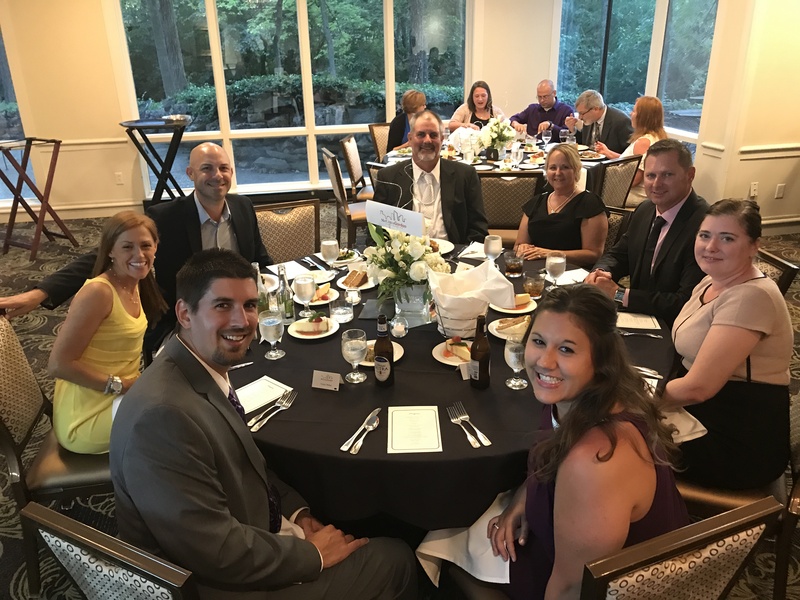 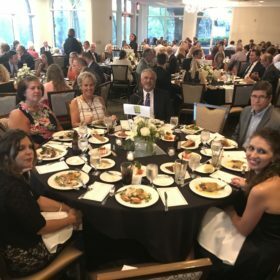 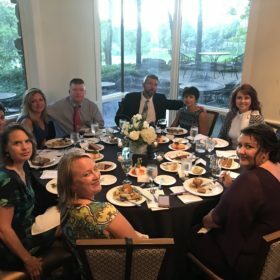 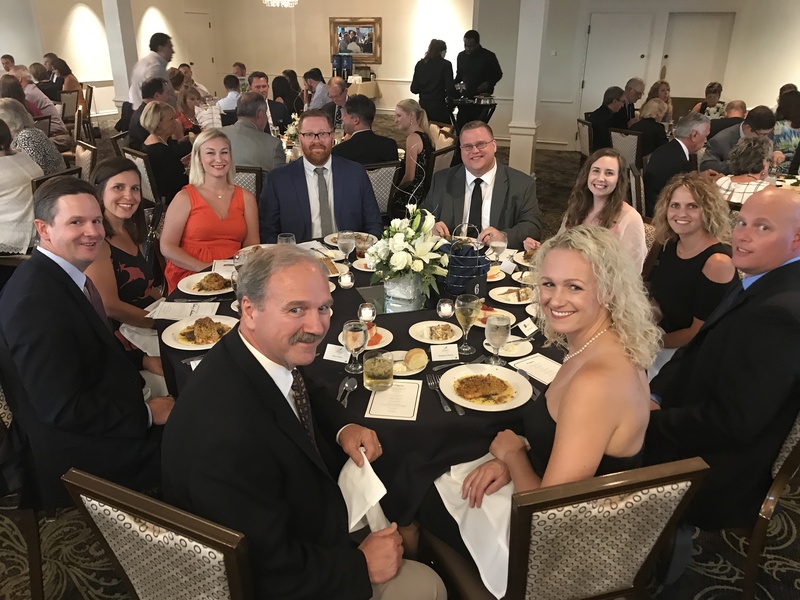 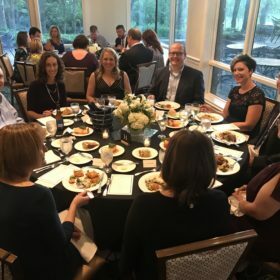 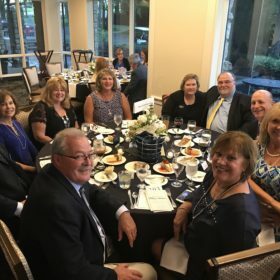 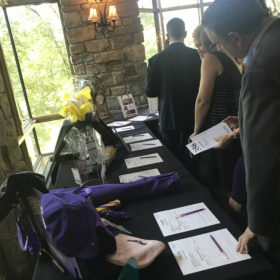 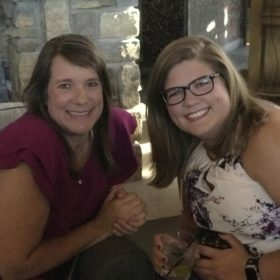 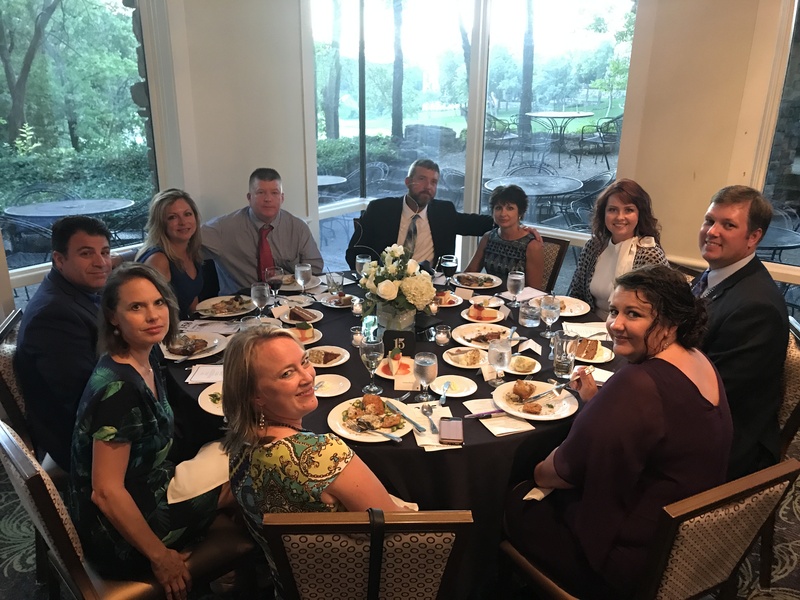 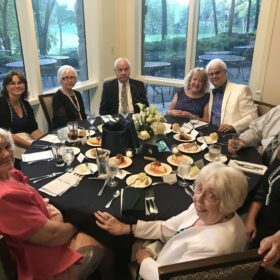 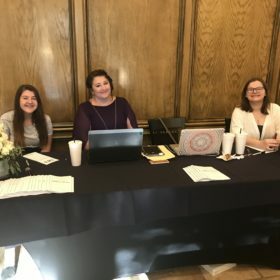 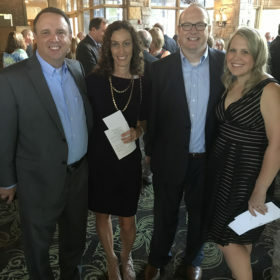 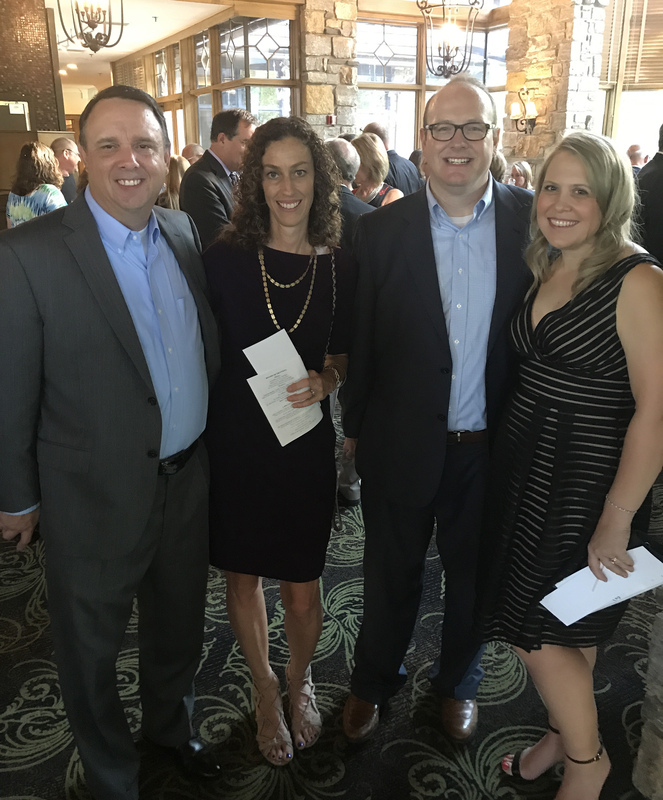 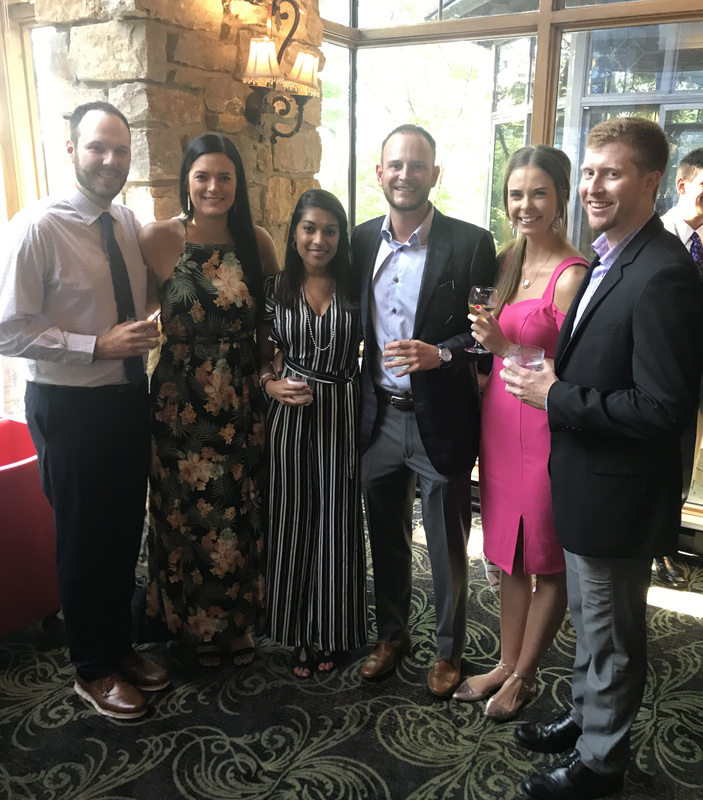 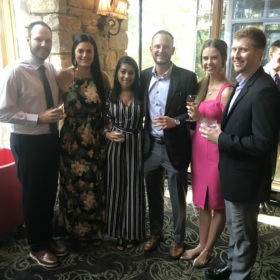 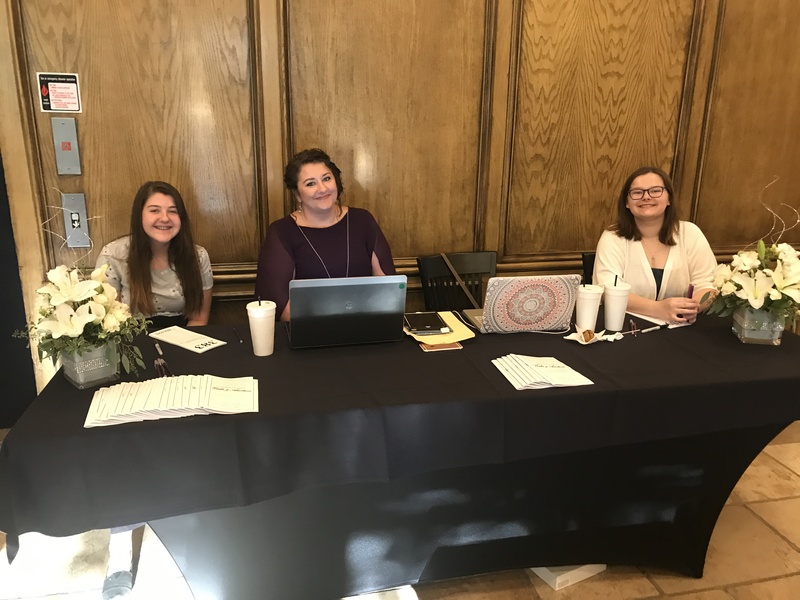 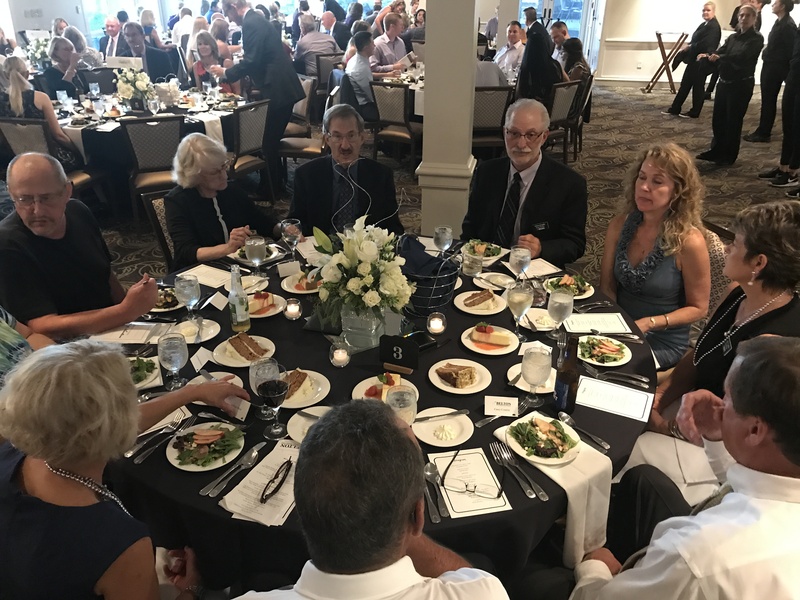 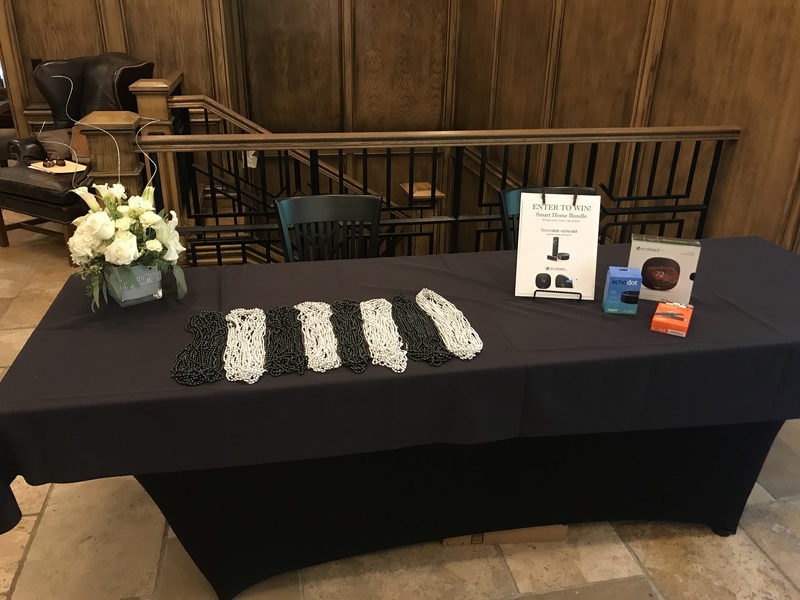 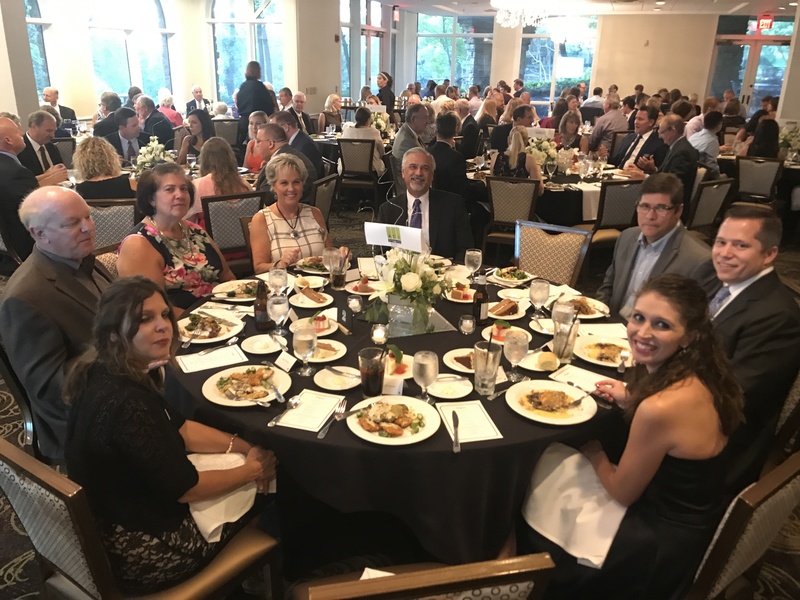 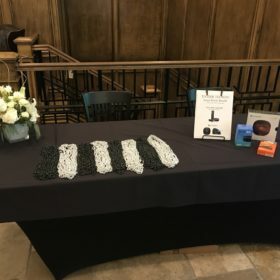 2018 Annual Back-to-School Gala – Thank you! 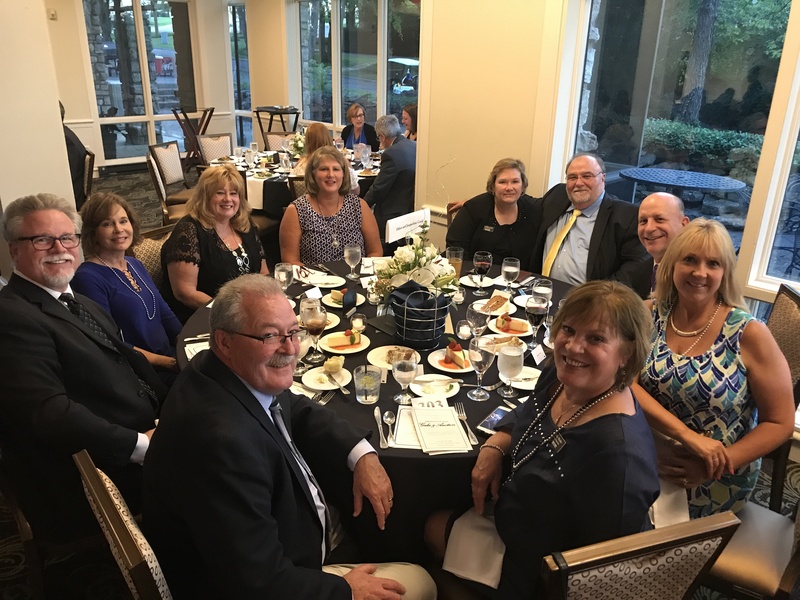 Thank you to all sponsors, donors, guests and volunteers who joined us for out 2018 Back-to-School Gala at Loch Lloyd Country Club! 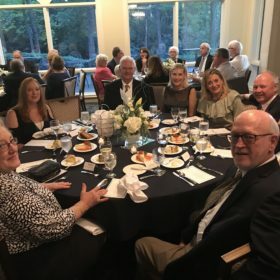 It was a fantastic night of food, fun and philanthropy. 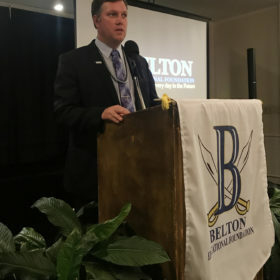 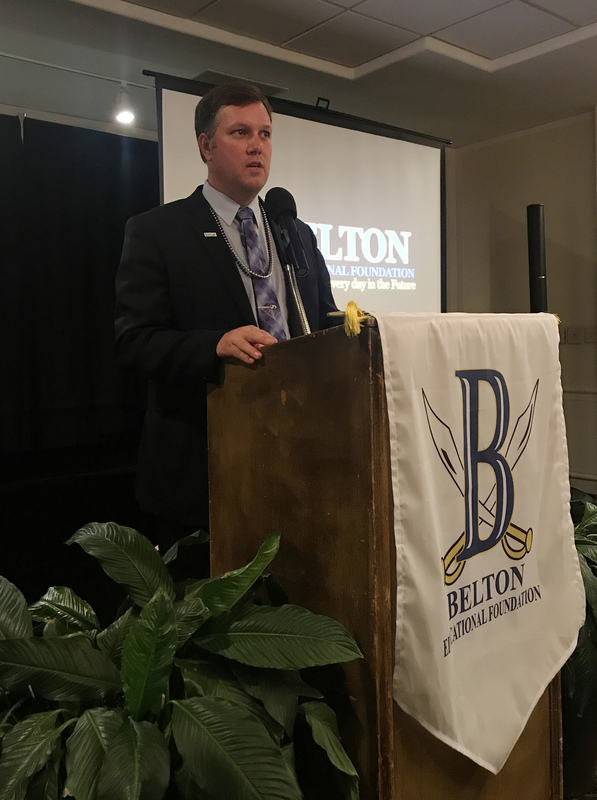 Together we raised over $71,000 for the students and staff of the Belton School District. 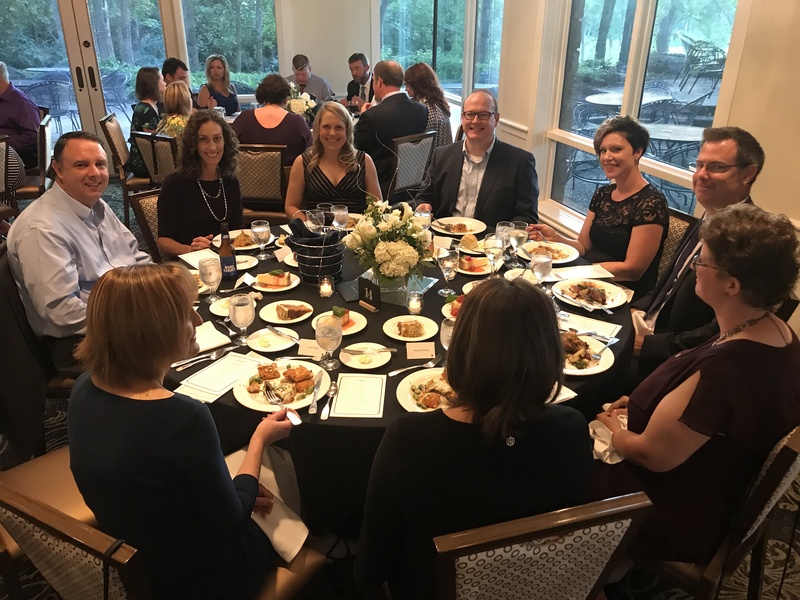 It is thanks to your generosity that we are able to continue to provide important programs for our students! 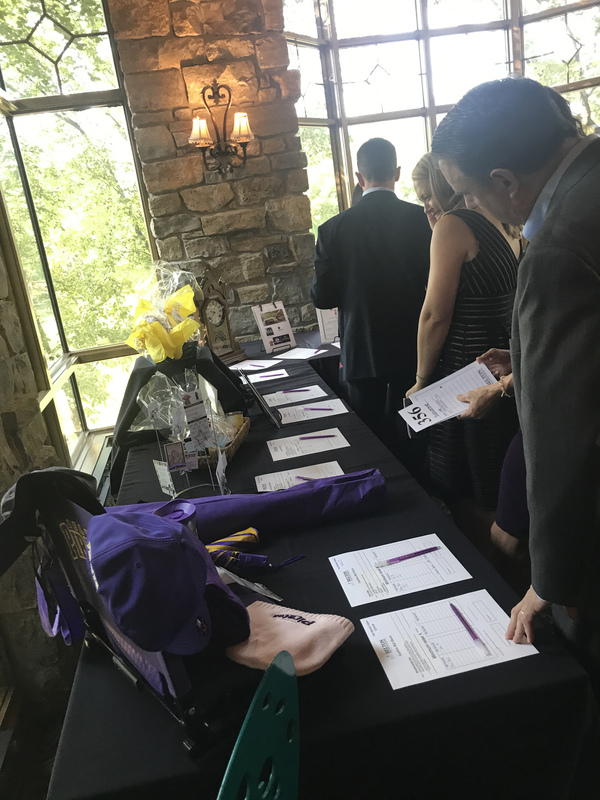 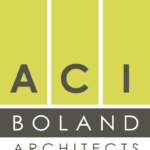 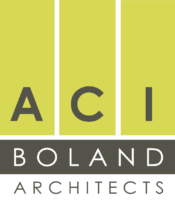 A big thank you to all our generous 2018 sponsors!